Westerners who follow the Chinese martial arts, especially those who make a life out of them, are in big troubles with the inflation of the definition “master”. The problem: if you accept that any muscled poser who learned three moves on YouTube or has been photographed in front of a dim-sum calls himself “master”, then you have to find new categories and new hyperboles to define the true masters or even the not-so-bad ones. And so after the “Master” (always capitalized, in good accounts) appeared the “Grand Master” and now – I discover on Facebook – the inflation has gone far beyond. Not only many well-known, passed away teachers are called “Great Grand Master” (which is out of place, anyway), but also some alive and active ones (which is worse), including some not-so-good (in terms of skills, forms, lineage, knowledge of the art, etcetera) ones. What’s next? A “Great Great Great Great… Grand Master”? Or an “Awesome Great Grand Master”? Or a “The Ultimate Great Master” (at least this would be the very last hyperbole)? I suggest: do as I do. 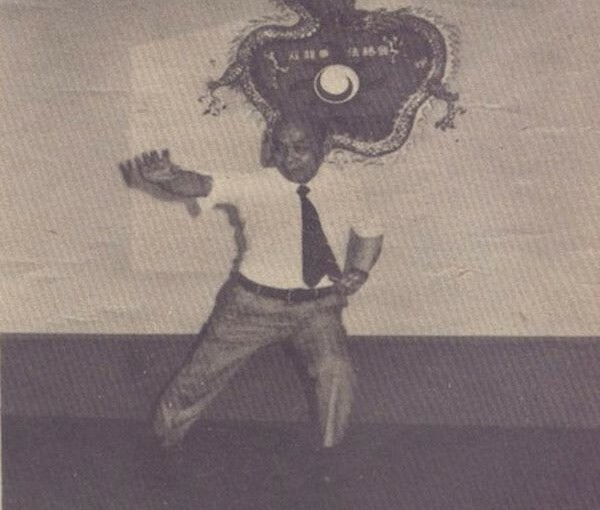 I had a master, mr. Chan Hon Chung, whom I followed from 1977 until the day he wasn’t able to teach anymore. He gave me the richest experience of my life, but for me he is still only “Sifu Chan”, the master Chan. If one is a true master there’s no need of other adjectives. His life, his teaching, what he has left in people who have had the good fortune to deal with it qualify him. Not some adjectives on steroids. PS: Please, do not define “Great Grand Master” my master Chan Hon Chung. He was really great, so he does not deserve adjectives inflated and/or shared with the troops. There is a thread on Facebook.